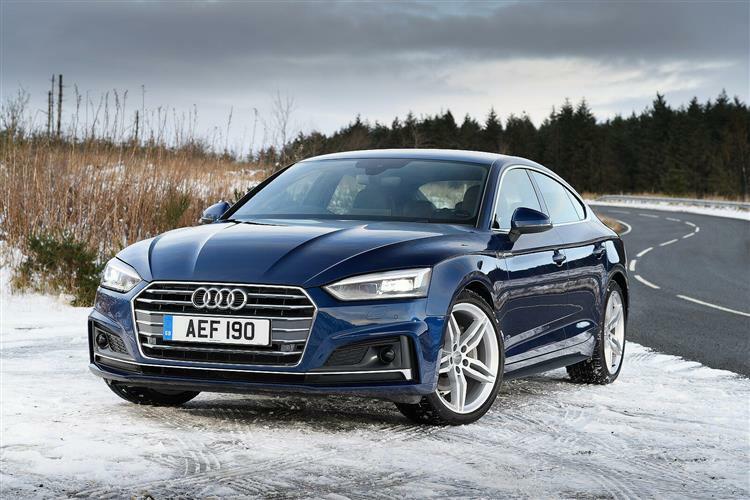 Sporting a smart new look, the Audi A5 has lots going for it. Firstly, the executive coupe trumps rival cars on boot space. Secondly, it has a great choice of fuel efficient engines. The A5 looks fab and quite sporty, we love the new styling. It drives well too due to its precise steering and good grip. Definitely one for your shortlist.